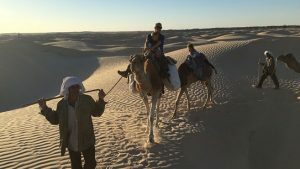 It would be fair to say that Tunisian tourism is largely associated with the likes of Tunis and Sousse, both of which tend to receive the bulk of foreign visitors on their travels. 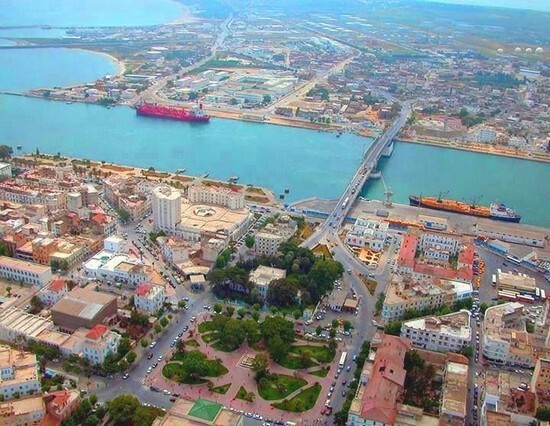 One city that perhaps doesn’t get as much attention is Bizerte. To say that this is an unsung hero would be a gross understatement; it contains some historical sites that are almost unparalleled in the whole of the country. 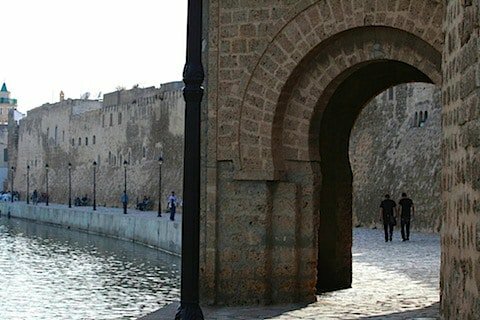 Bearing this in mind, we will now take a look at five of these sites to highlight exactly what Bizerte has to offer. On the face of things, it might appear difficult to create an attraction out of wetlands. However, this museum has managed it perfectly and created something in Ghar El Melh which will appeal to scores of tourists. It’s classed as a “habitat for man and nature” – and this describes it to a tee. The museum is based in two rooms of a house built all the way back in 1659. If we start with the first room, this is all about the diversity of all of the wetlands that span across Tunisia. This means that it talks about the wetlands and how they impact the ecosystem, honing in on birds and fish that reside there. In the case of the second room, this is more related to the agricultural and fishing that takes place there. It delves back significantly in history, at times venturing back to the 15th and 16th centuries. A mention should also be given to a small room that veers off from this. This has been decorated like a mini ship, meaning that the attraction really opens itself up to children who can enjoy the light and sounds that the ship emits. 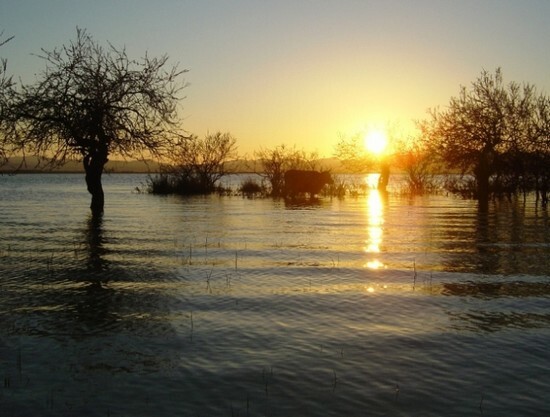 The Ichkeul Natural Park houses one of the most famous lakes in northern Tunisia. 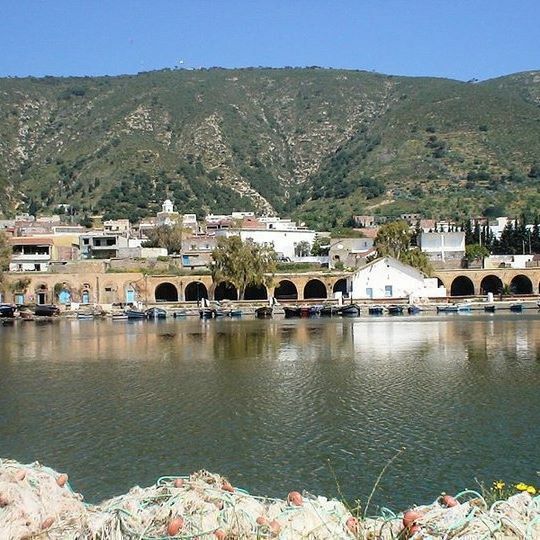 The lake connects to Lake Bizerte, which in turn is connected to the Mediterranean Sea. Of course, this isn’t a “standard” lake by any stretch of the imagination. It has helped the Ichkeul Natural Park become recognized as not just a National Park, but also a World Heritage Site. 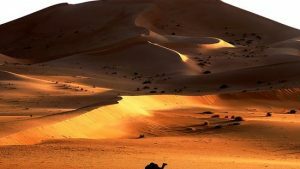 It is actually one of the final remains of a huge chain of lakes that travelled across the whole of North Africa. To put some concept of its size into perspective, the lake itself is of 83km2, while it is surrounded by marshes of 30km2. Depending on the rainfall, it can be between one and two metres deep. For those of you who are interested in wildlife, the park has it all as well. Water birds are particularly in abundance and you can find them in their hundreds of thousands here. These water birds come in some of the most interesting species around as well, with the sultana hen and marbled teal being a couple of the rarer types. As well as the outdoor park, you also have the opportunity to visit an Eco museum which documents how important the park is for the local environment. For those of you who would like to remain central, this is where the old port of Bizerte comes into play. This is right in the heart of the city and is described by many as one of the most charming and beautiful. The basin which houses the boats is surrounded by a glorious arc full of white houses. During the day it’s a relatively calm place, donned by local fisherman who visit the port on their way to the nearby fish market. As evening dawns, the port becomes somewhat livelier, with several bistros opening their doors to the public. Some might suggest that the inclusion of this next attraction is almost debatable, with the Mausoleum of Sidi Ali El Mekki located about 50km from Bizerte. However, for anyone who is staying in either Bizerte or Tunis, it’s usually very high on their to-visit list. The name is most probably confusing for some Western visitors, so let’s clarify this firstly. This is effectively a sandy beach, which points towards the Gulf of Tunis. The name also derives from the presence of a tomb, which also attracts various ceremonies. Many have described this as one of the most incredible marabouts of Tunisia, as it is built around a cave on the mountain. Its size also tends to be a talking point, as it stands at over 500m2. In simple terms, this next attraction is a Tunisian house. In a more complex twist, it’s meant to highlight everything that’s positive about Tunisia. It came about after a Tunisian and Italian married, and attempted to build the house of their dreams in the Medina. It took many, many years to construct, and it was only in 2010 that it actually opened its doors. As you might expect, the architectural styles are stunning and it contains countless element of impressive decoration. While the arabesque architecture is something that tempts most people, there are further things to see at this attraction. For example, in one of the rooms the mother of the owner will greet you and help you to prepare a local Tunisian breakfast. In other rooms, particularly during high season, a belly dancer will perform. 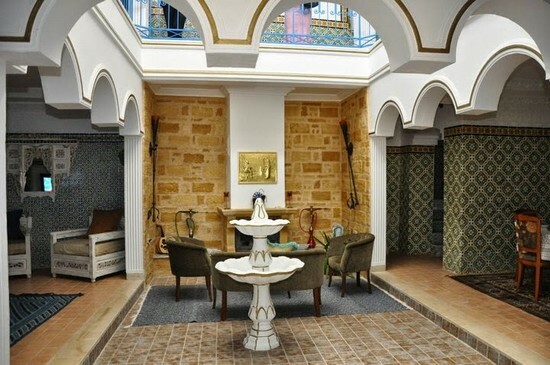 It means that it’s far from being a “standard” house; it’s designed to offer guests the ultimate Tunisian experience.